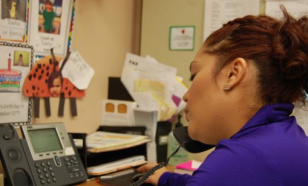 NET News interview with Dr. Miller and care coordinator Tatiana Varona about prevention. JOSEPH S. MILLER, MD, FAAFP FROM LEXINGTON, NE NAMED THE 2015 NEBRASKA FAMILY PHYSICIAN OF THE YEAR. 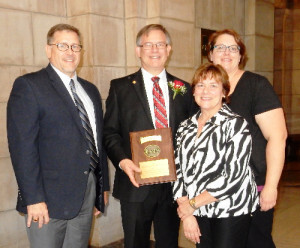 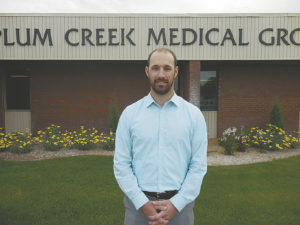 Nebraska Academy of Family Physicians have selected Dr. Joseph Miller for Family Physician of the Year 2015.